Join today and keep your number! 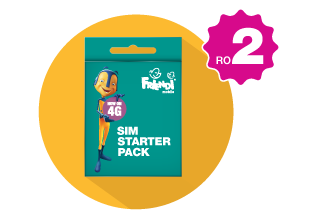 Buy the New Starter Pack for only RO 2 and get RO 2 FREE credit! Home Direct Links GET IT NOW!